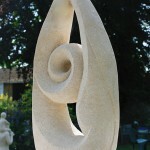 Stone is the material I have fallen in love with, however I enjoy using many other materials as well. 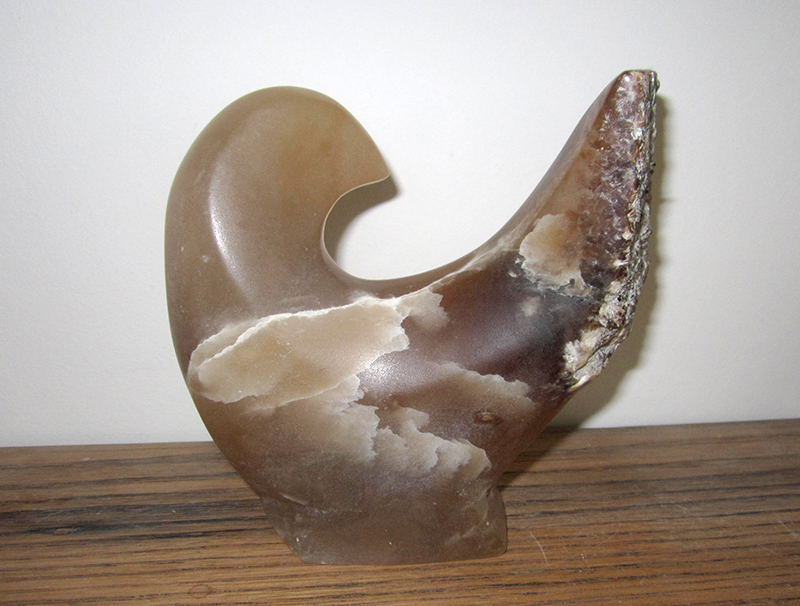 There is something magical about hitting a piece of stone which is millions of years old with a hammer and chisel and finding the form you are looking for within it. 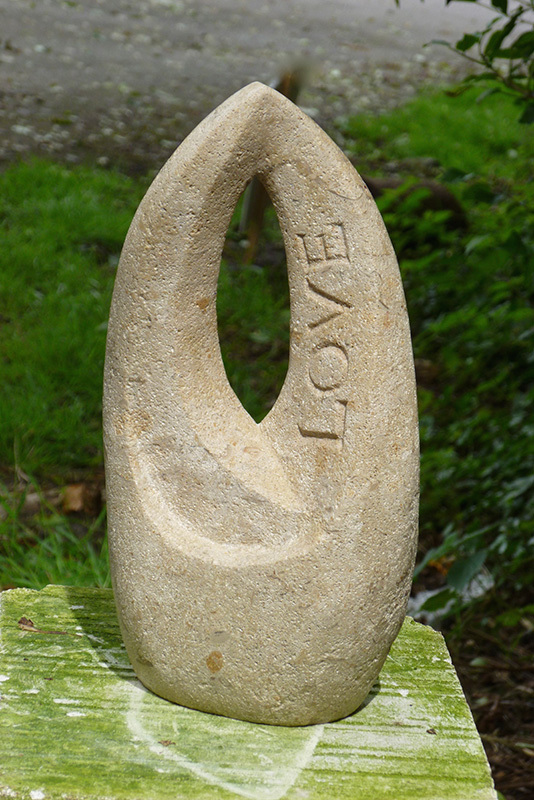 Sometimes the stone dictates what it wants to be and sometimes it is the other way round and it is me who dictates what I want from the stone. 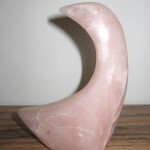 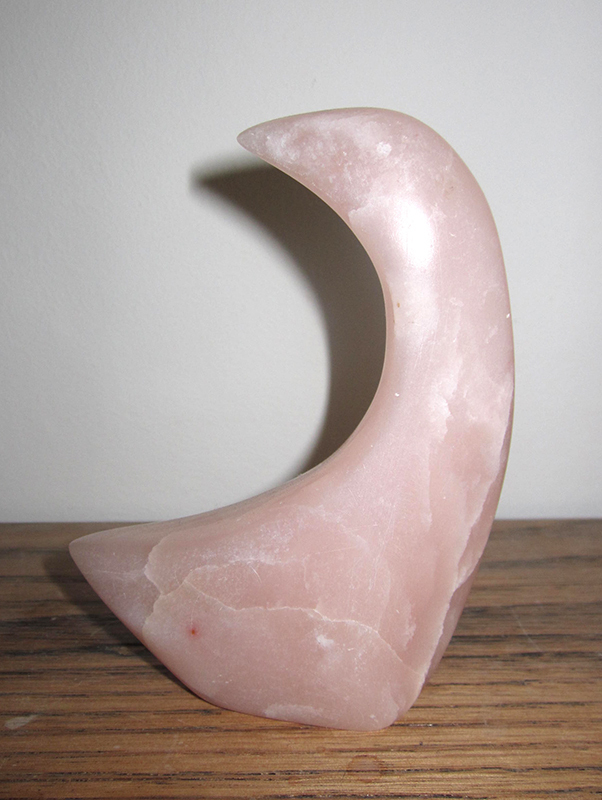 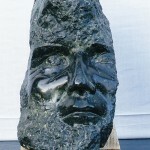 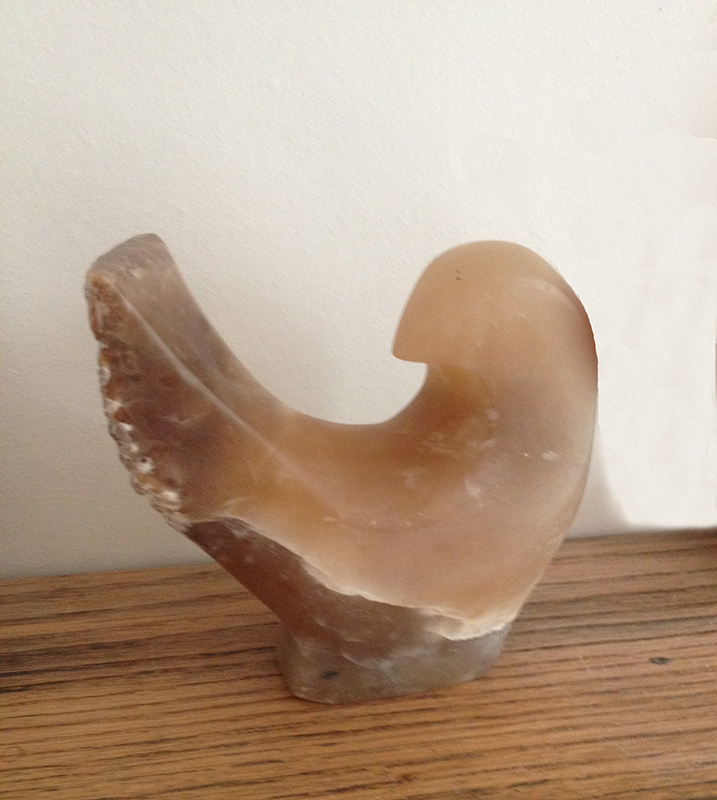 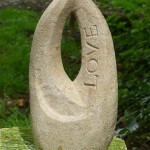 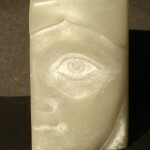 All my work is carved by hand, I like to “feel my way” around the stone as I work. 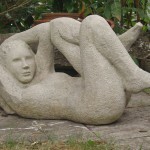 The majority of my work is based on the human form, sometimes representational often abstract. 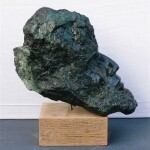 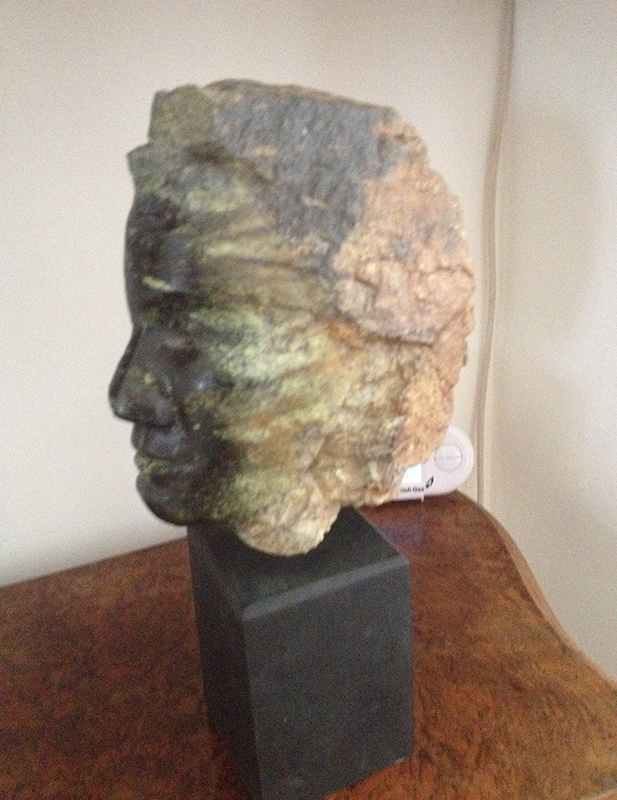 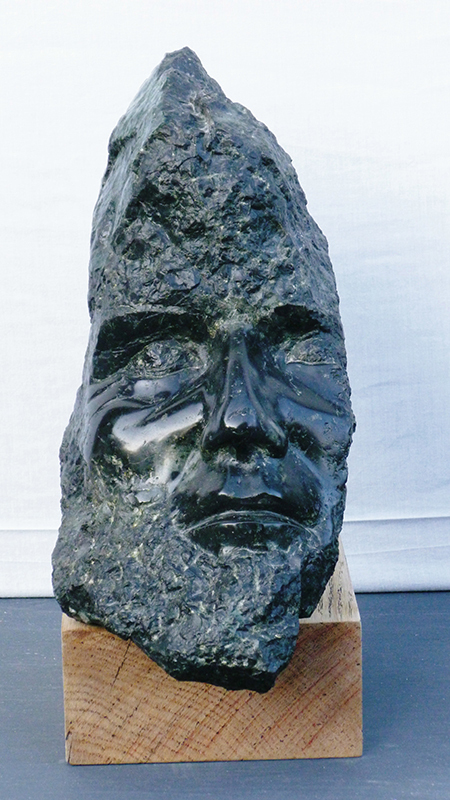 I want to evoke a feeling of empathy or bonding with my sculpture, I want to convey emotions. 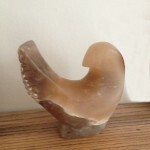 My interest in the body stems from my early career as a radiographer, I am fascinated by the way shapes can blend seamlessly into one-another and sometimes end up with a form which is totally unexpected. 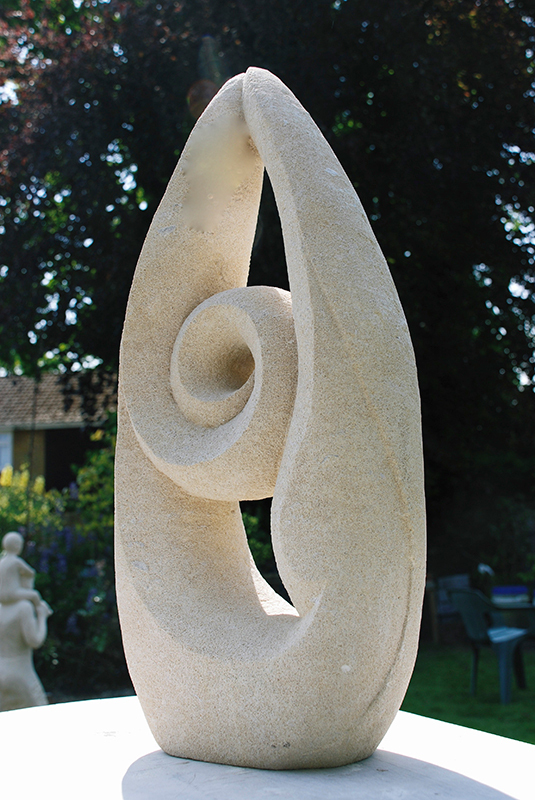 The tactile quality of a piece of work is important to me, I like my work to felt physically as well as emotionally. 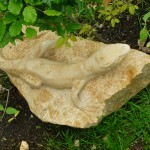 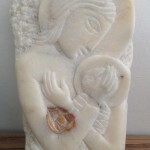 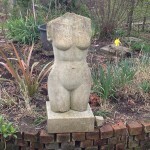 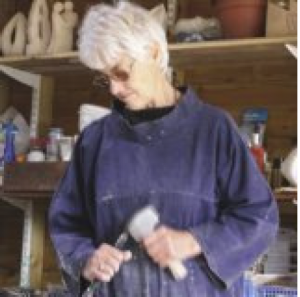 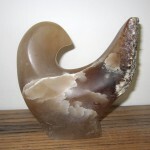 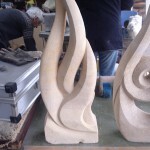 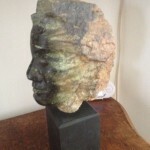 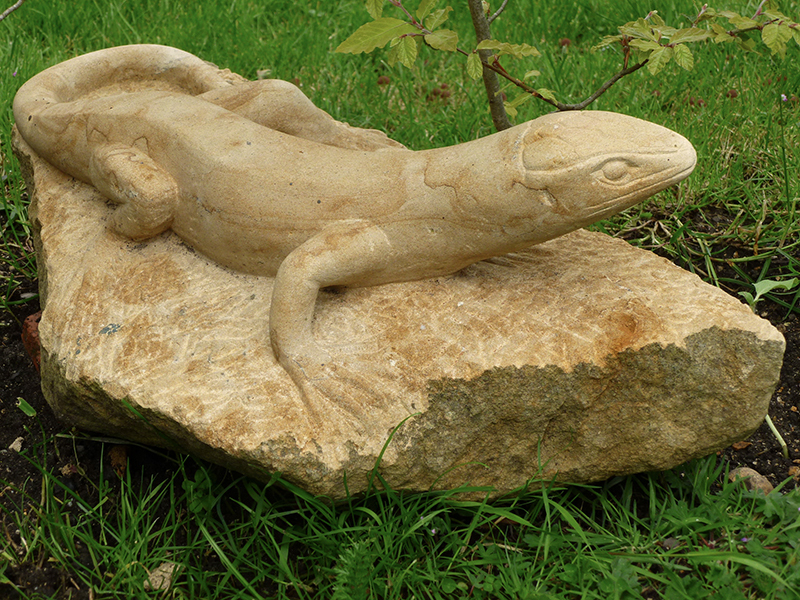 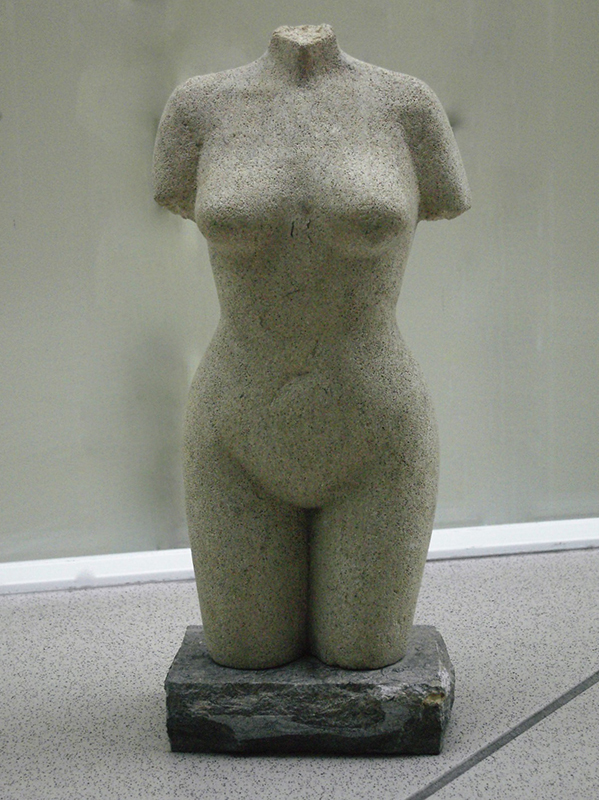 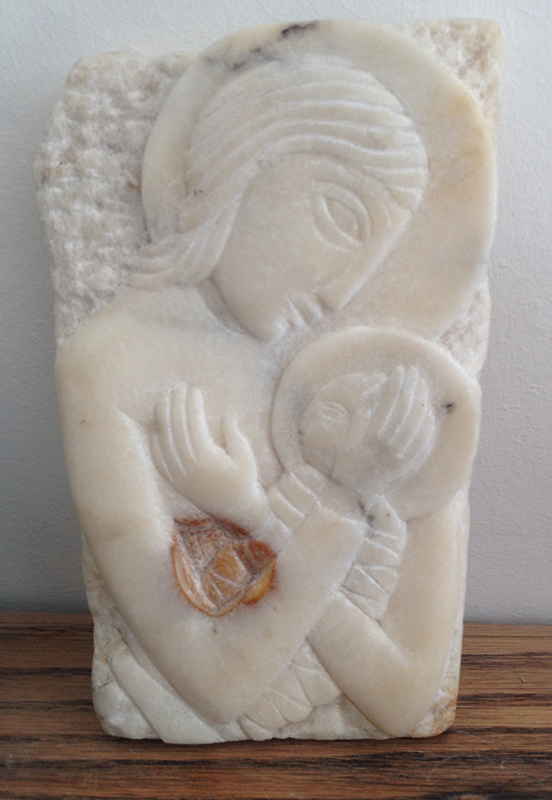 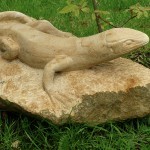 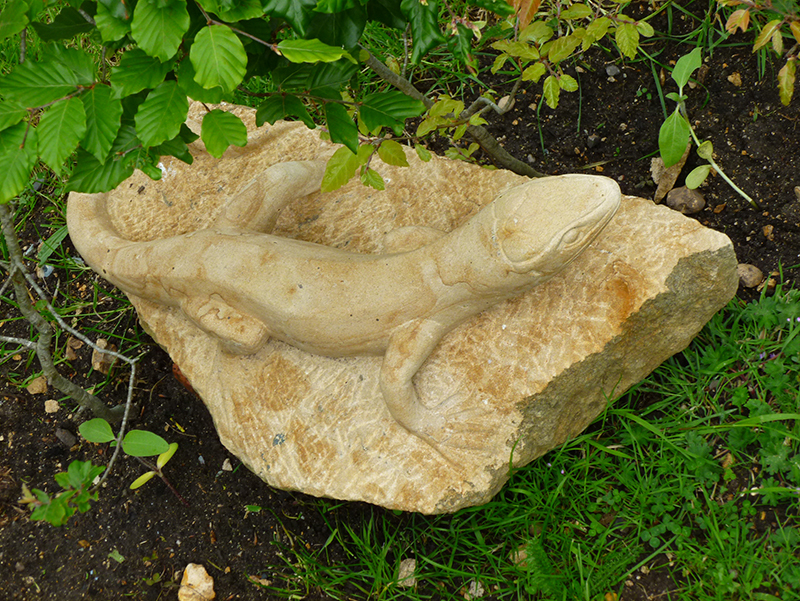 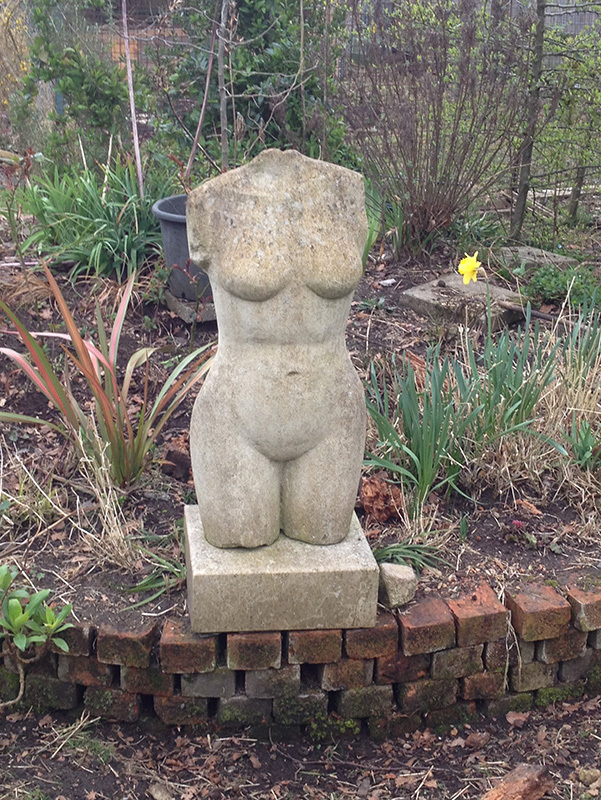 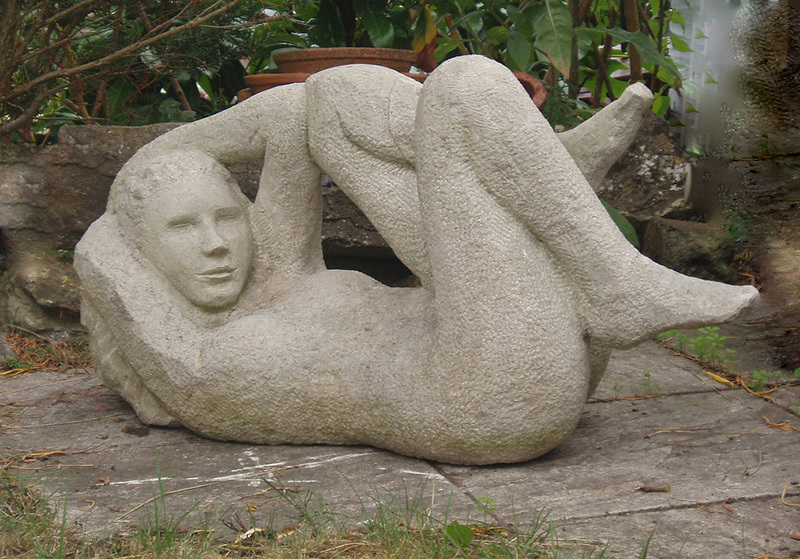 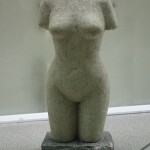 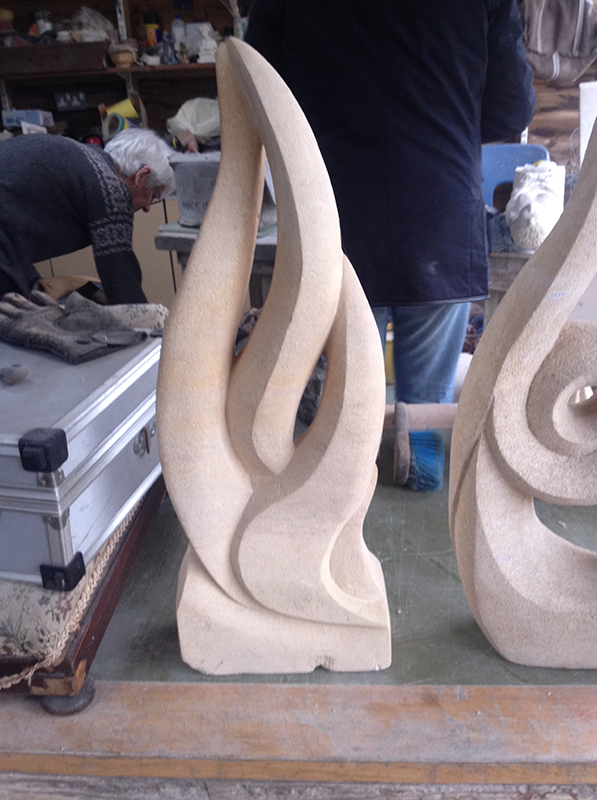 I teach stone carving and wood carving as well as painting and mosaics. 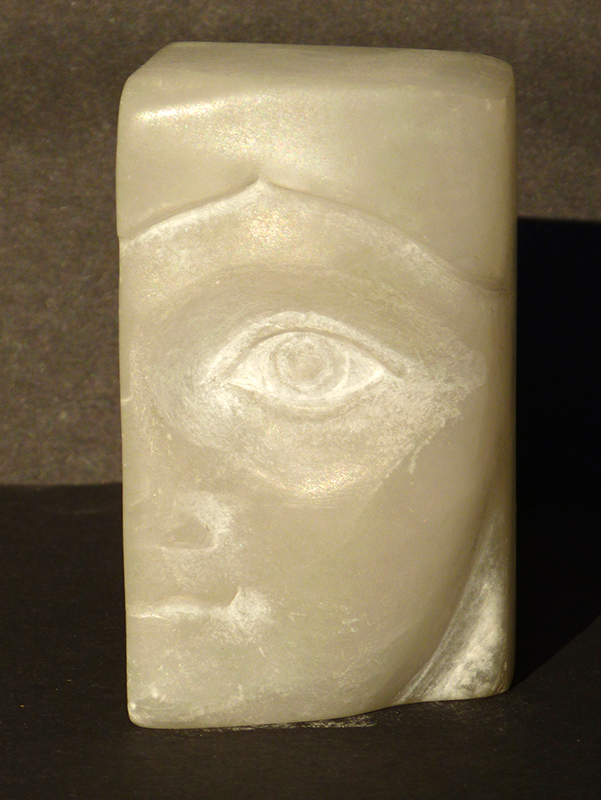 My passion lies with the materials themselves, how they relate and how an image can be coaxed out of them.